Whether you own a landscaping company or run a solo operation, you will have no trouble searching for and finding landscaper jobs in Jacksonville, Florida using our database. Meetalandscaper.com is the job source you are looking for to help find new clients. We have a detailed list of jobs available in the Jacksonville area. Whether you want commercial or residential work, or specialize in specific landscaping services such as lawn care, property maintenance, water features, or landscaping design, we are your best source for landscaping and property maintenance jobs in the Jacksonville and surrounding area. 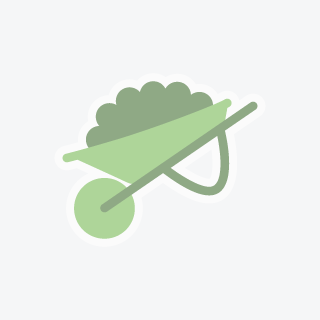 Find Landscaper Jobs in Jacksonville Today! 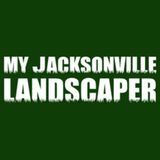 Create a profile, allowing you to promote your Jacksonville landscaping services. 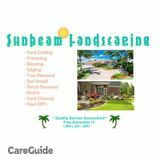 You can tell people about the services you provide, business information, your experience, the type of clients you prefer, and other information they would be looking for in a professional landscaper. This is a great opportunity for you to add another online profile for your business and to promote your landscaping services in Jacksonville on the Internet – for FREE! What are you waiting for? We look forward to helping you with your Jacksonville landscaping job search. My mother is 76 years old and cant do her own lawn. I work 2 jobs and have been paying someone to do it for her but can no longer afford it.My mother is 76 years old and cant do her own lawn. I work 2 jobs and have been paying someone to do it for her but can no longer afford it.My mother is 76 years old and cant do her own lawn. I work 2 jobs and have been paying someone to do it for her but can no longer afford it.